Simon Jasper Philipp - What’s your Momentum? 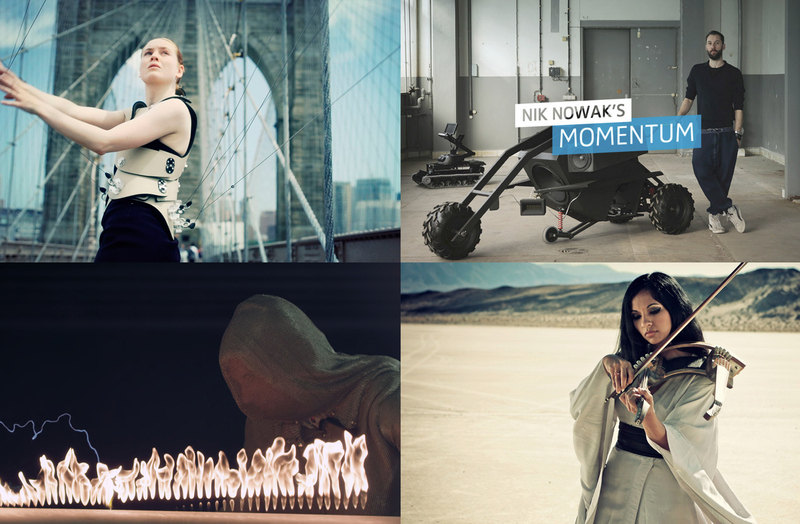 A global campaign for Sennheiser headphones featuring sound artistis. Sennheiser is absolute passionate for perfect sound. To proove that we created a global content campaign featuring the most interesting sound artists from all over the world. We visited them with the camera and were asking them what is driving them. That is also the tagline for the campaign. What’s your Momentum? 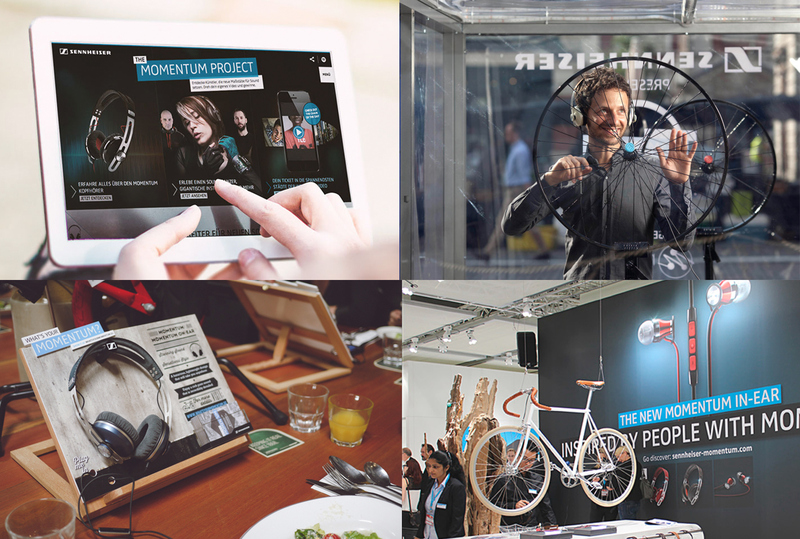 The hub of the campaign was the mircosite where all artists and the Sennheiser Momentum headphones were featured. The campaign was rolled out mainly digital but had also promotional elements – so people could try out sound art for themselves.